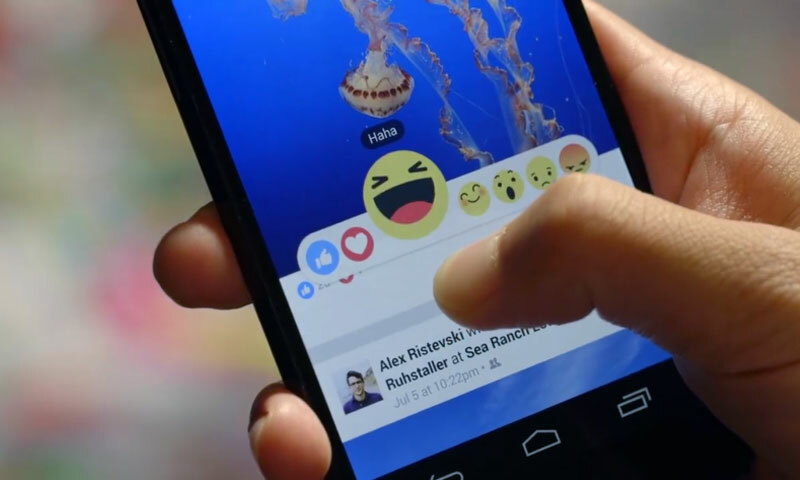 Facebook can be a great tool not just for your personal life, by helping you reconnect with old friends and keep in touch with family, but Facebook is also an ideal way for businesses to reach their customers. No I’m not talking about buying ads on Facebook. That’s too easy and costs too much money. 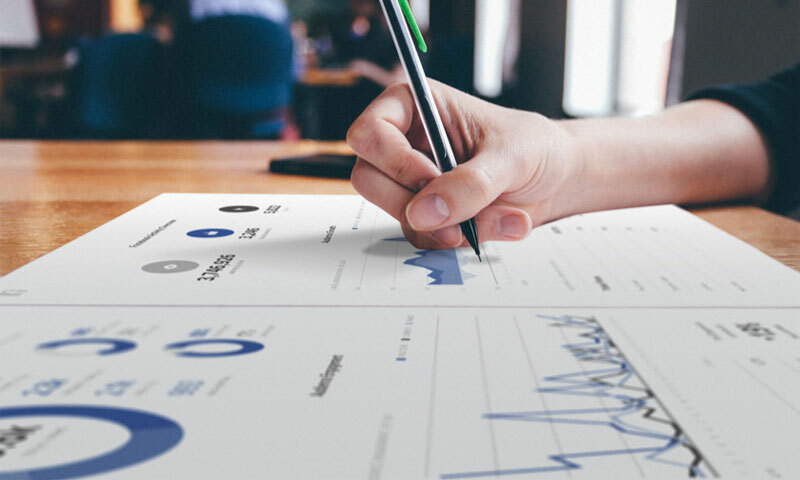 What we’re looking for is to reach your customers by engaging them and generating quality leads. This could be helpful in generating more traffic to your blog or attracting more attention to your side hustle. Facebook for business is about building and maintaining relationships with your fans in order to turn them into customers at a later time. Without engaging with your customers there will be no time to build up trust. Getting a sale sometimes can take time, but it is worth it. It’s worth getting a valuable customer because that one customer can recommend you to others and be your most valuable asset. An engaged satisfied paying customer is more valuable than any advertising you can ever buy on Facebook. This customer can share their experience by leaving a review, which will be public for all to see. The more positive reviews you get the more “social proof” your Facebook page earns. But just how do we turn a Facebook user into the most lethal weapon for your business? You must engage them and the best way to do that is by having a kickass Facebook page. Here is a quick guide on how to create more engaging content on your Facebook business page. Instagram is so big because of its focus on images and video content. But don’t think Facebook is just all about text. 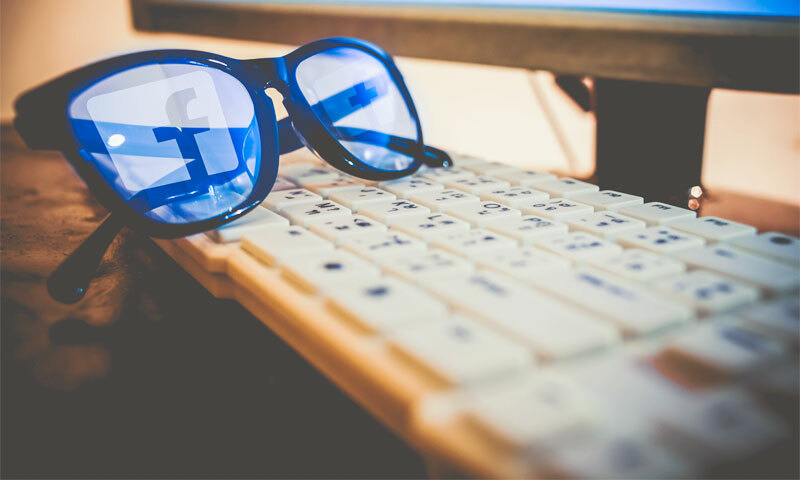 Having visually rich content can do wonders for your Facebook page. It’s best to create your own videos and trust me you don’t need an expensive camera or any sort of studio set up. Use your smartphone and start publishing video content on Facebook. This same content can also be shared on your other social media pages. If your side hustle is pool repair, go ahead and record every job you do. Talk as you work and give quick how-to’s. You never know which video will be a dud and which will be a stud, so the more content you create the better. Some video content will end up being saved for later, shared and may end up being so valuable that this one video will turn someone into a paying customer. As an added tip, live video is even better. However, use it smartly as a live video might not be relevant for some business types. 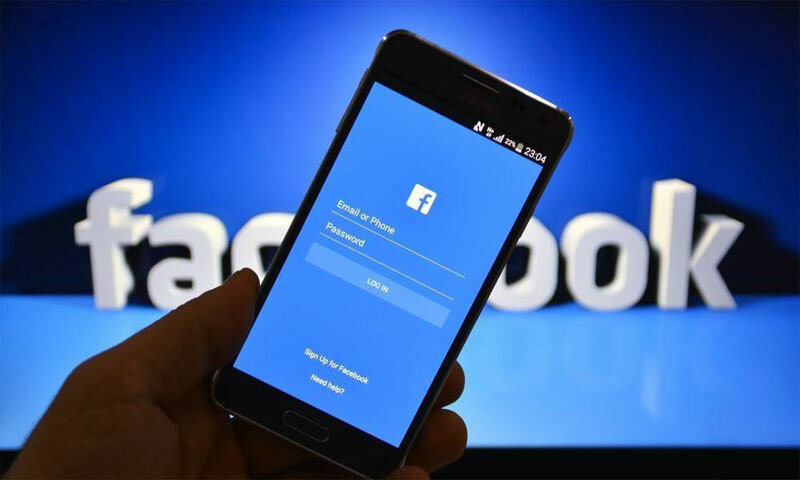 People who browse Facebook typically do it from their smartphone and are always scrolling quickly. You do not want your updates to be a large paragraph. If your page is basic and boring, people will visit once and quickly move to a competitor with a more exciting page. Add posts that are both interesting and informative so your fans will keep coming back. Say what you need to say in as few words as possible. Be specific and succinct. If you have a sale, say this “25% off pet grooming Thursday only!” and include a sharable image of a cute dog. This update is more likely to get shared than a text update. Want even more engagement? Ask a question! How about “Is this dog cuter than yours?” or “Should I dye this dogs’ fur red white and blue?”. Remember it’s not all about you, it’s about them! Asking questions about your visually rich content will get you comments, replies, reactions and shares. Be sure to make posts on a regular basis. A static page won’t hold anyone’s attention for long. You never truly know which of your page updates will be a hit. That’s why you don’t need to spend hours thinking of the right thing to say. Just come up with ideas to promote yourself and see if they work. The more you post the better. Don’t worry about flooding your fans feed, they will likely not see most of your posts. That’s because of the Facebook algorithm. It is designed to show the most relevant content in someones’ feed. Therefore, the more you post, the more likely it is that one of your posts receives enough engagement that Facebook gives it a boost. You should know who your target audience is. Whether they are male, female, their age and interests. Your content should be geared directly toward your target audience. If you’re not sure what works and what doesn’t, just go to the Facebook Analytics section and see what your audience responds to. There, you can see your post engagement statistics. You can see the total number of comments, shares and reactions to your posts. See which types of content get shared the most and only create those types of updates in the future. Here’s a quick video on how Kimberly Ann Jimenez increases her level of engagement on Facebook. Hopefully these Facebook tips help you in acquiring more customers from Facebook. Remember these tips work no matter what type of business you have, whether it be a real estate agent, dog walker or hair stylist. Let me know in the comments if you have any questions on using Facebook for your business. 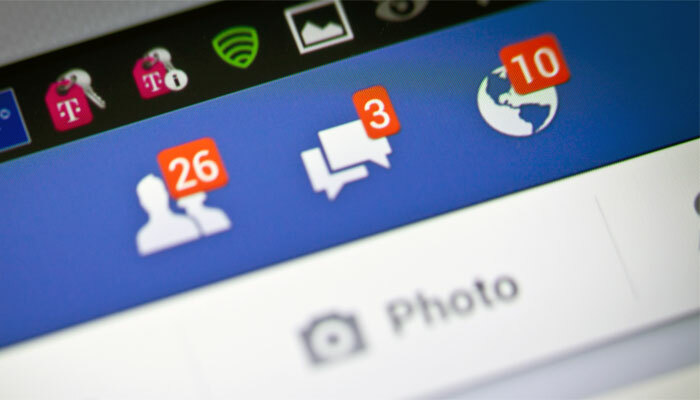 The post How To Use Your Facebook Page For Business appeared first on Money Home Blog.